My dream is to one day be able to travel the world going to all sorts of conferences in tech so i decided to list here some Exciting Angular Conferences 2017 List. 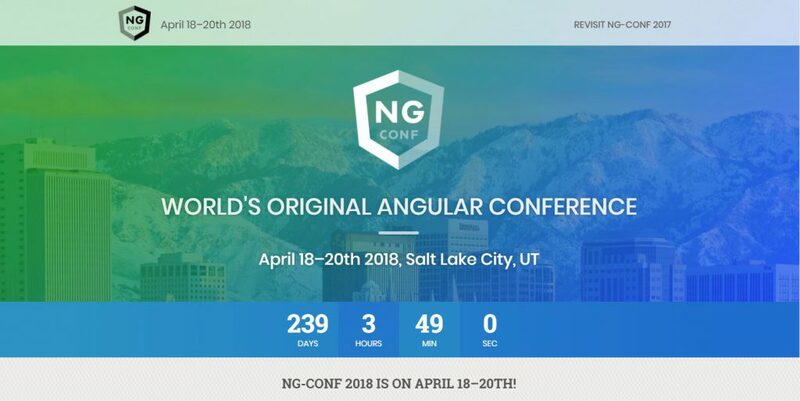 Angular core team and experts from all over the world offer their latest development features and tips over 2-day and 3-day conferences jam packed with hundreds of super keen web developers. 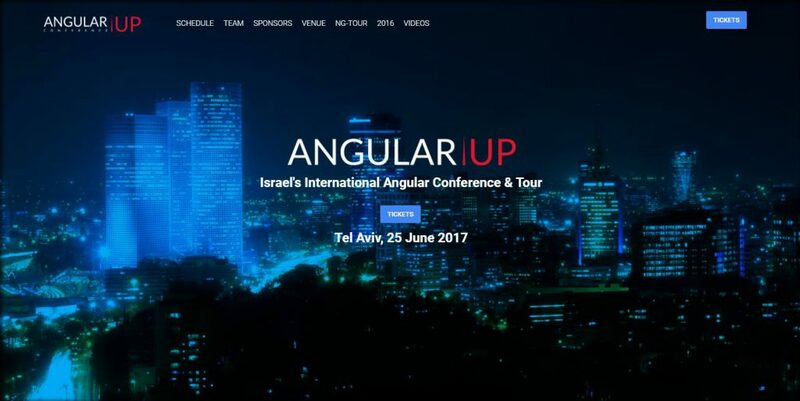 AngularUP 2017 is Israel’s largest Angular conference. It brings top international and local speakers to share their knowledge with +800 developers on June 25th, David Intercontinental, Tel Aviv. Learn about RxJS 5 and Observables in-depth, and using RxJS to manage common and complex async scenarios within an application. Thinking in functional reactive programming can be difficult, but we will give you some fundamentals to go about composing streams. 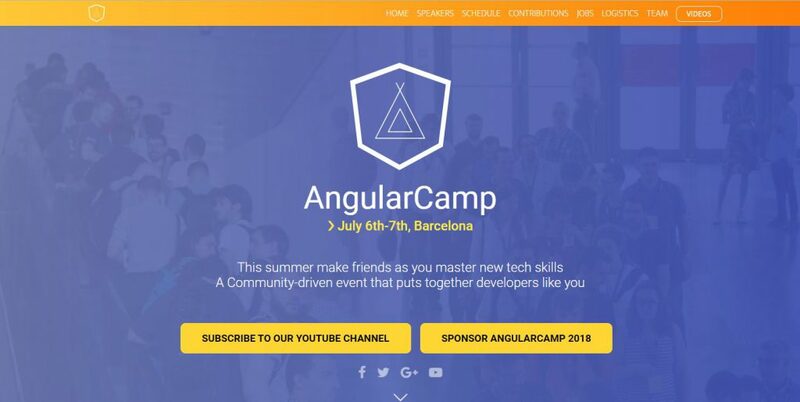 AngularCamp is a collaborative community event for all people which are interested in coming together to share their recent work in a collaborative manner. At the beginning of the event participants propose ideas for talks, workshops, and demos that are then curated and put into sessions. ng-europe, the original European Angular conference, is back! The 2018 edition will take place in the beautiful city of Paris on February 1st (Workshops)-2nd (Keynotes and talks) and will bring you the most awesome people from the Angular community. I google “Angular Conferences”, find and read a great article, scroll down.. and who do I see? ;D Great SEO and great article. Thanks Sam!